Beantown Bedding's eco-friendly disposable bed sheets are the perfect choice for summer camp! 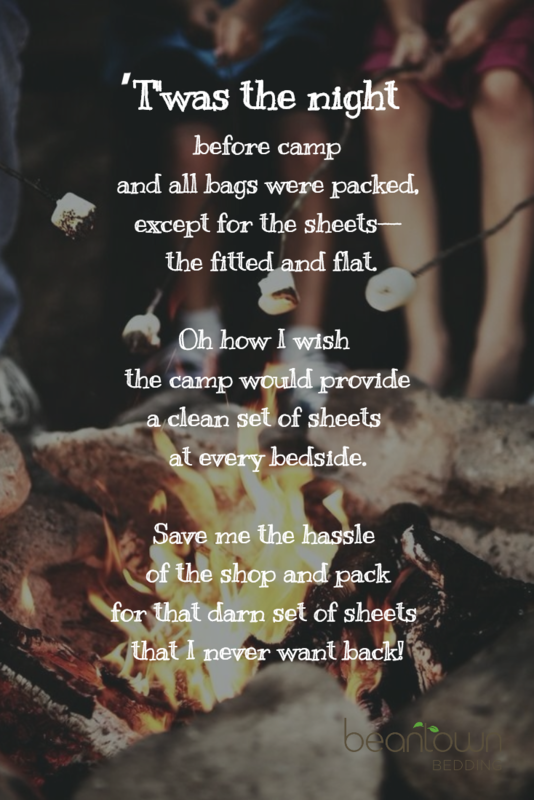 (Because who really wants those sheets back after camp?) Get a set today!